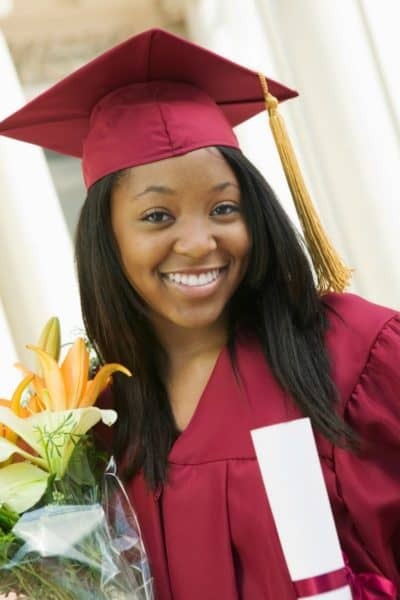 The closer we get to The Teen graduating, the more I realize just how important college planning is when they are young. 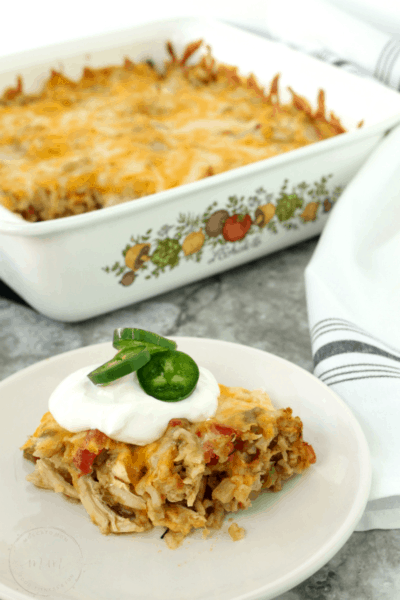 We have been inundated with college applications, college visits, financial aid applications… and the peace of mind of knowing we already have a plan I can barely even put into words. Being the mom of an almost college student is tough enough – but stressing over how to pay for it all would make it that much worse. 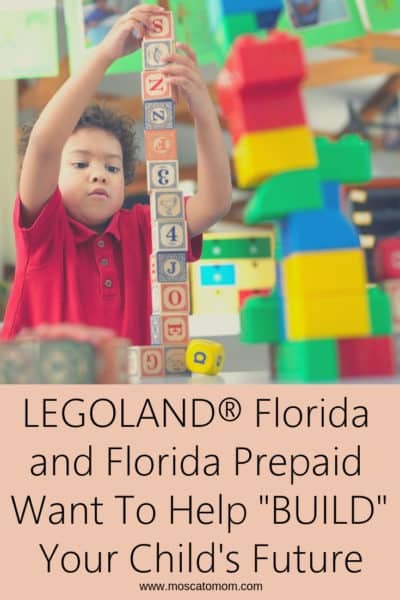 That is why when I had the opportunity to partner with My Florida Prepaid, I was excited to share something that would help all parents be prepared for when this stage in your life comes. 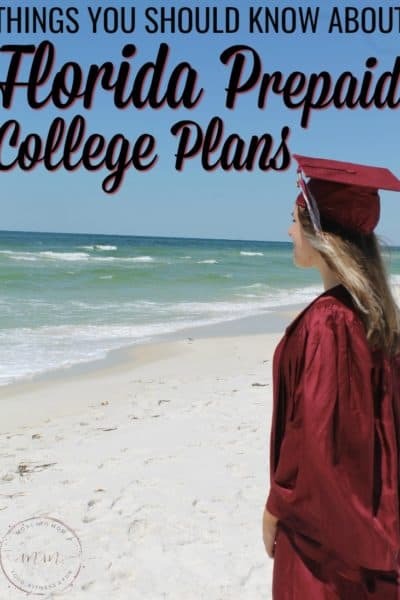 My Florida Prepaid helps you to get financially ready for when your child heads off to college long before the need arrives. With a college savings plan, you can stretch out the cost of your child’s college tuition to make it much more manageable even with a small budget. They offer several different programs to fit your needs, and flexibility to make changes should you need to. 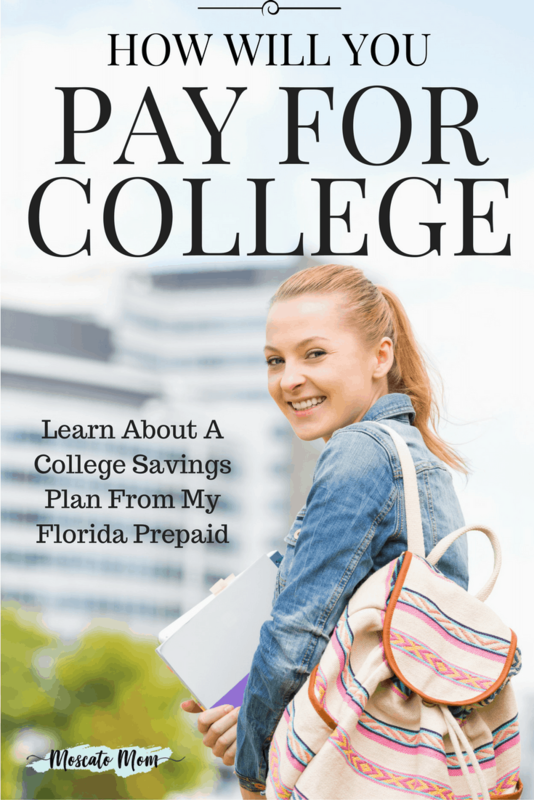 My Florida Prepaid is there to help you ease the financial stress of your child going to college – it is as simple as that. One worry I had when I was planning for my daughter’s college was whether or not she would attend college in the state of Florida. Ever since she was a little girl she has known exactly what she wanted to be – and there are great colleges outside of Florida with that program. However, I learned that Florida Prepaid isn’t restricted to Florida schools; the amount covered by your Prepaid Plan can be used at schools nationwide. 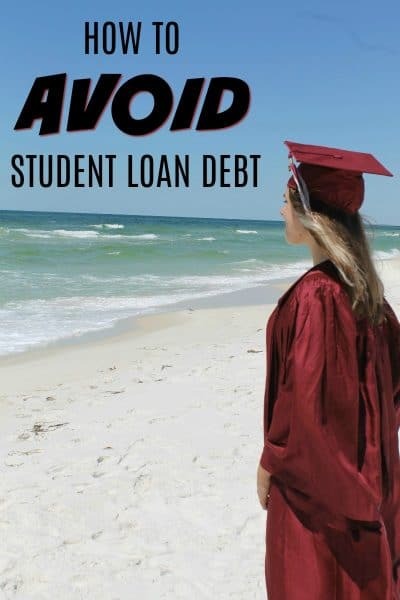 On the flip side, even if you move out of Florida after purchasing a Prepaid Plan, your child would still be billed at in-state tuition rates when using their plan at a Florida college or state university. Open Enrollment ends in just 14 days – do not wait another year to start planning! You can save on your enrollment if you use the promo code MOMMY19. It is never too soon to begin planning for your child’s future!